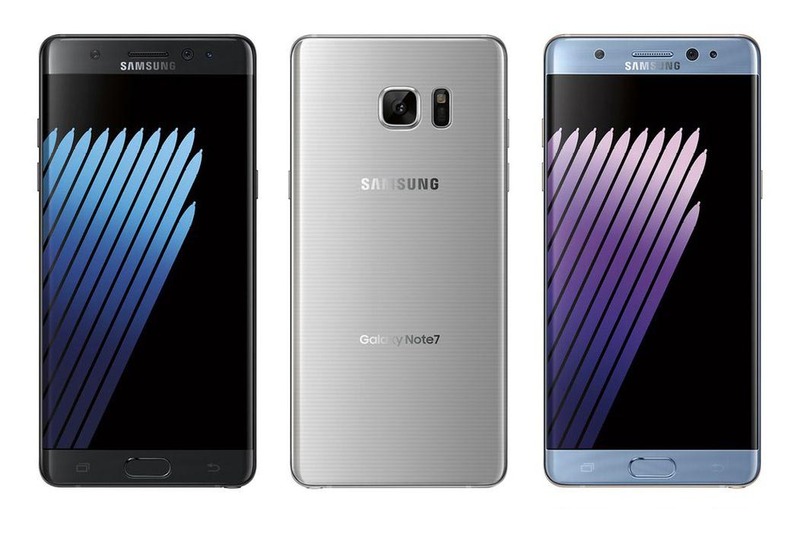 Samsung earlier stated that it would seek answers related to why the Galaxy Note 7 units ended up exploding and according to the latest update, the tech giant has concluded its analysis and reported its findings to the concerned parties. However, the consumers should also be regarded as concerned parties, but it appears that the company has yet to declare the necessary information to the public. According to Korean media, Samsung has managed to unearth the reasons why the Galaxy Note 7 was exploding in the first place and has delivered its findings to the Korea Testing Laboratory and UL. This move was probably done to ensure that laborites confirm this and present info to avoid another incident like this, but if Samsung claims that it has finished that part of the investigation, why hasn’t the company proceeded forward and presented its findings to the public? There are two weeks left for this year to conclude, so we’ll hold Samsung to its word that it will provide details of these incidents before 2016 draws to a close. Earlier, a team of teardown experts examined the innards of the smartphone and stated that the Galaxy Note 7’s battery sits within a costly CNC-machined pocket, which only leaves between 0.1mm and 0.5mm of space to expand when heated. Ideally, in order for the battery to breath sufficiently, Samsung’s engineers should have left a 0.5mm space for the battery to expand freely. Failing to make this extra space could be the reason why the explosions were taking place as the expansion of the battery took place several times. In areas where the temperature is higher than others, cells will expand at an alarming pace. It has not been ruled out that a manufacturing defect of Samsung’s SDI battery design was the main culprit, but even after replacing the batteries with a different manufacturer, these issues persisted. 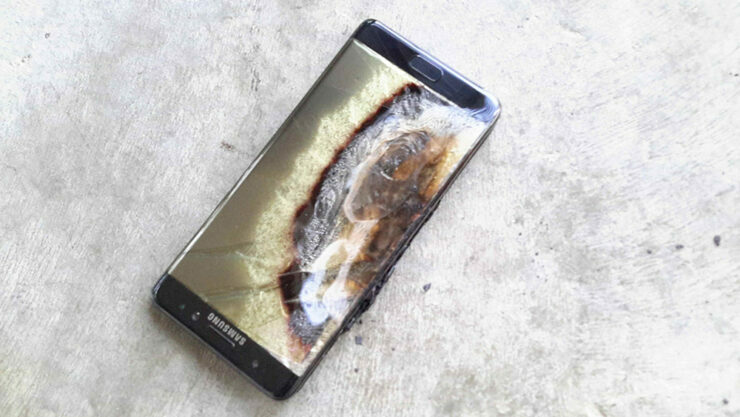 Simply stated, the engineers crammed the battery inside of the Galaxy Note 7, leading to the disastrous aftermath that followed. Hopefully, Samsung might have found the same issue and would make efforts to make sure that something like this never repeats itself.